GreenLife Insurance Broking Limited which is popularly known as GIBL has come up with an innovative sales solution in the form of POS App for the very first time in India. The newly launched, freshly designed POS App is fast, intuitive and complies with industry requirements. At the same time, the app is simple and user-friendly so that POS executives can handle it efficiently and sell insurance policies through it. IRDAI had issued guidelines to appoint POS persons to sell pre-underwritten insurance products to improve insurance penetration in India. Since, pre-underwritten products are easy to understand, the training and examination for POS executive are not very stringent. However, POS executive will need to have a minimum qualification of Class 10 and will have to undergo 15 hours of in-house training conducted by the insurance company and once the training gets over they also have to pass an examination to be certified as POS executive. What Types of Insurance Products POS Executive Can Sell? In the general insurance sector, POS executive can sell third party motor insurance, personal accident policy, cattle insurance, home insurance policy as well as travel insurance policy. Apart from the regular policies, POS executive can also sell crop insurance, Weather Based Crop Insurance Scheme (WBCIS) and Pradhan Mantri Jeevan Suraksha Bima Yojana. 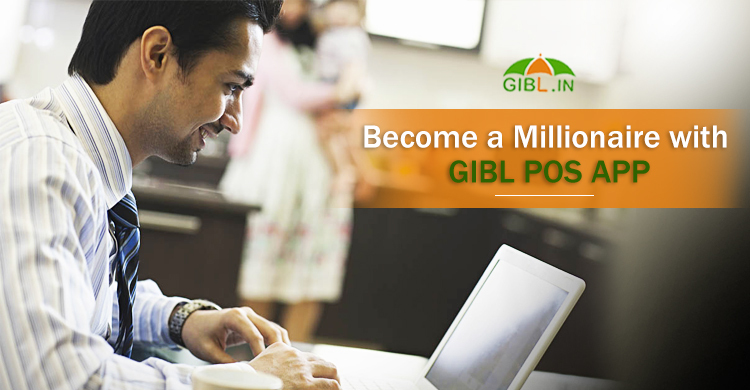 How GIBL POS App Can Revolutionize Insurance Landscape in India? How GIBL POS App works? 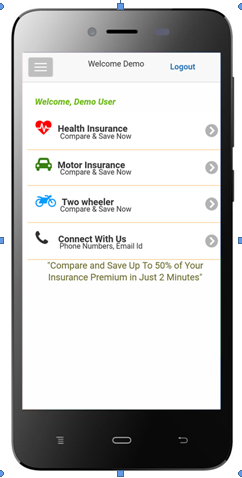 GIBL POS App operates in both online and offline modes which is convenient for POS executives who sell insurance on-the-go. Subir Mukherjee concludes, “The app will enable our POS executive to reach out to customers in remote places with hardly any access to internet. We are confident that our POS executive will make the most of this new app and our customers will reap benefits of the enhanced features and services it offers”. In rural and semi-urban areas, licensed insurance entities are few and far between. In a bid to increase insurance penetration in India, IRDAI wants POS executive to sell over-the-counter (OTC) insurance products with standardized features. Being armed with this simple yet highly functional GIBL POS App, POS executive working on behalf of GIBL can reach out to wider unexplored market across the country in a cost effective manner.